How much did the limited edtion Washburn Southern Cross Sell for when the were first released? How much do think this guitar would be worth ten years from now? Thare were only 100 made! On a side note, what are your thoughts about this guitar? playing it looks and what ever else. From what I understand, there were only about 88 or so of the 100 actually made. I could be wrong about that, but I'm pretty sure that is truth. Southern Crosses have sold upwards of $10K recently, but I honestly believe that is because of the passing of Darrell. Guitar values ebb and flow and only rarely continue to climb steadily upward. It's pretty much impossible to say what the market will be in 10-20-30 years or so. Being such a limited production instrument, it definitely has something going for it. I would have to think that the novelty (for lack of a better word) concerning the passing and details thereof will eventually wear off and play less and less of a role in the final value of the instrument. It's my semi-uneducated, unofficial guesstimate that if it hasn't already, it's going to plateau here soon. I could very well be wrong and it could skyrocket to $100,000 in 20 years, but if I had to make a guess myself, I think that $10,000-$15,000 will be the ceiling for it. thanks for your thoughts Chet. I didnt realize they were selling for 10K! Im gonna hold on to mine for a while, and see what happens. Im always looking around on e-bay for guitars and Ive seen the same few Southern Cross guitars up for sale. It dosent really seam like anybody is interisted in paying for these guitars. Like you said I guess its impossible to say whare the market is gonna go in a few years. I guess I will wait and see. Not that I would sell it, But its nice to know what the value of something is. Do you have one of the black backs? I know there were only a handful of those produced and will undoubtedly draw a larger figure than the standard Southern Cross. I've seen a few on e-bay that have gone between $5,00-$7,500. Actually, most of the ones that I've seen on ebay over the years (mostly since Dime's death) have gone for around those numbers. I've seen a link to one that had sold for about $10k. It's really a gamble as to whether it's going to climb in value from here on out. They sold originally, I believe, for around $3500. Hanging on to it couldn't hurt. I don't think it will LOSE value from it's initial cost, but I don't know if it's going to go through the roof. Like I said, my guess would be a plateau around $10K-$15K, at best. I owne lucky #54 it dose not have the black back. I bought mine for between 5$ and 7$. The USA Washburn Dime 3 Southern Cross was being marketed in 2004 for just over $2500. When Dimebag's contract wasn't renewed with Washburn and it became apparent the run of 100 pieces couldn't be built before the March 31, 2005 deadline the value has steadily increased. 84 of the 100 units were built with 7 of those being black backs with numbering in the ninety to hunderd range. Number 100 is a 'one off' bombastic quilt maple top crusher owned by a former Washburn employee. And you are welcome for the long link. Ahhhh.... thanks for the firm numbers there, MR. I knew it was in the 80's somewhere. I think Chet may be a little liberal with those prices. But I could be wrong. I swear that in the last year I've seen the same 2 or 3 Southern Crosses on ebay not selling at the 5K range. However I've been more interested in the D3 DS. I watched one go for 3K and I got one for 2K the DS that is. Also keep in mind that there's been the Boogie Streets import Southern Crosses for 1.5K. I think that was also a run of a hundred. So one has options. I still can't even begin to think a Korean guitar should go for more than a USA but whatever. I'm not in that business. I did start a post in the General forum on this very subject though. This is an example of the dreaded Zombie Thread . It was only active for three days. Anyway, here's a 2010 auction where a REAL D3 Southern Cross. The house expected $2500-$4000, settled for $2500 -- and THAT was with OHSC, COA, & silver necklace. Does anyone actually PLAY these things, or do they just get traded back & forth, driving the prices up so the owners believe they're gonna get rich? Hey, I've been away for a few years after getting ripped off harshly for a USA Washburn Dime 3 diamond plate by ESP Erick in Russia to the tune of $4000. I finally got the guitar back by buying it from a reputable guitar collector/enthusiast. 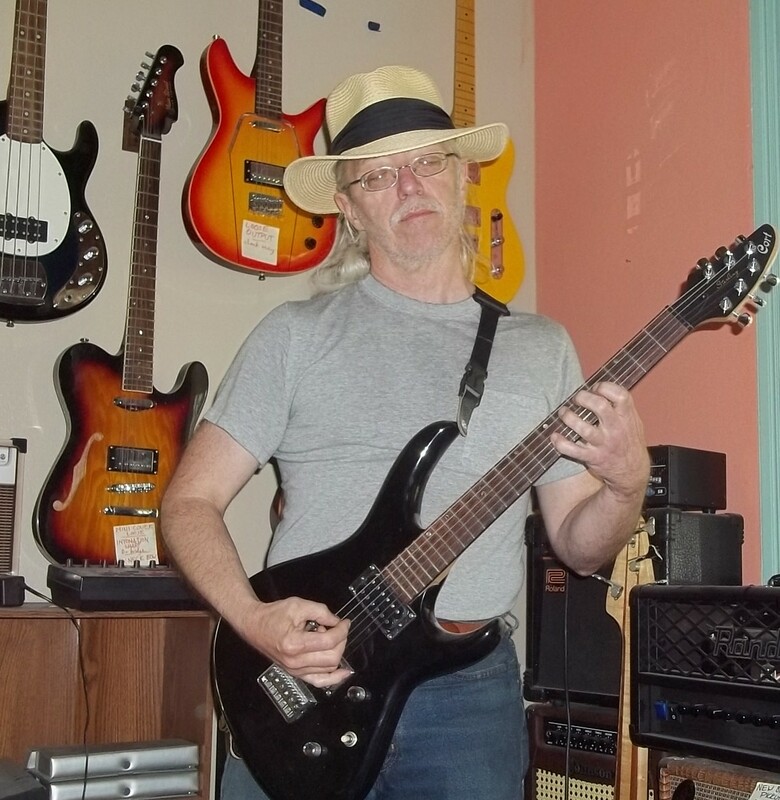 Beware of this guy because he reverses paypal payments and keeps the guitar. Anyways, USA Washburn Dime 3 Southern Crosses sold for $2500 right before Darrell's passing. Amazing how they have skyrocketed over the past 10 years.